Sryh Pro Lux Jersey is simple and elegant. This lightweight and form-fitting cycling jersey features a blend of high-performance. 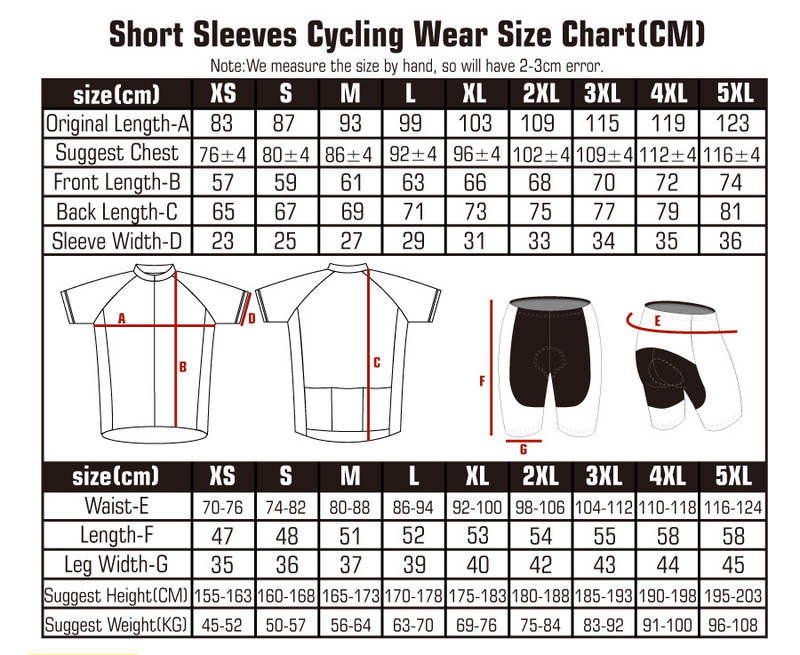 This comfortable and breathable short sleeve jersey is a worthy addition to any cyclist's wardrobe.